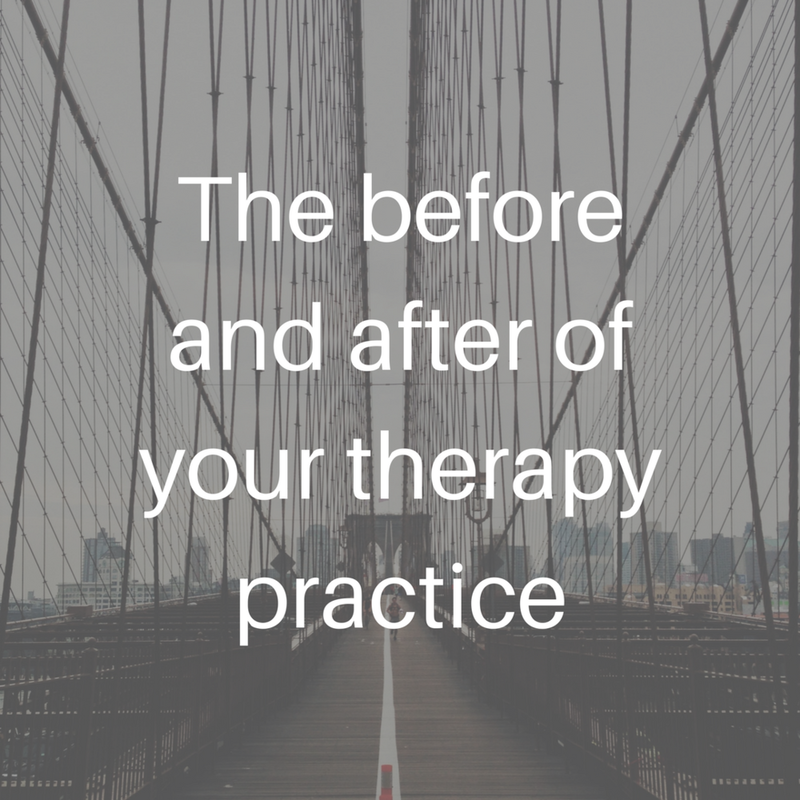 Can we look at the potential before and after of your therapy business for a minute? We’re enrolling people through Thursday for The Superpower Method For Therapists® Program. The therapists in the Superpower community are a special sort. They’re ethical, dedicated, skeptical, warm-hearted, and smart. They don’t like flashy programs that promise you’ll make six figures if you follow a blueprint. They can spot fake pretty easily. My people! This program isn’t a blueprint. So what is it? What’s the before and after story of this program? You’ve got a practice that is sort of working. You’ve got a good reputation with people who know you. 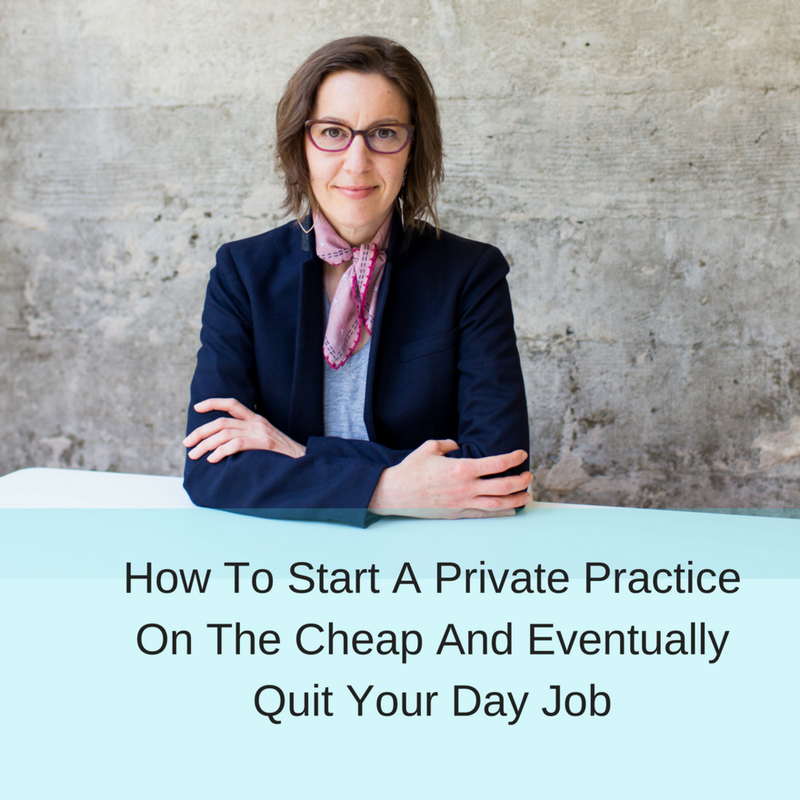 You’ve got some ideas about where you’d like your business to go, but you get overwhelmed trying to make changes and maintain your practice at the same time. You get some referrals, but not enough to keep your practice full of clients who are a great fit. Working harder isn’t leading you to what you want. You’re not taking the right steps so no matter how hard you work this way, you’re not getting there. You might be on insurance panels and you’d like to get off of them, but you’re scared to start that process. You might feel stuck in a particular niche you don’t love, or feel stuck without any niche at all. You have a lot of community and guidance around your clinical work, but when you talk to colleagues about your business, the advice and support is hit or miss. You’ve got a plan that you love for your business. You’re clear on exactly who you want to fill your practice with and how to reach out to them. You’ve already taken some of the key steps to bring those clients into your practice. You have a solid marketing plan, and you’re following it because it’s set up to leverage your strengths. You created this plan with help from a coach who helped you connect the dots between what you do well and what your right-fit clients know they need. You have a business community! You’re part of The Superpower Method For Therapists Alumni Program. It’s free for you now that you’ve completed the program. You worked through the 14-week program with a small community of therapists, and now you’ve joined a larger community of like-minded therapists who continue to give you feedback and want the best for you and your business. You have Annie’s guidance. You’ve got access through an exclusive facebook group to Annie’s feedback every day. You’ve got a Q&A community call every month where you get coaching from a business coach who already knows you and your business. If you know that “after” is the one you’re ready for, register right now so we can get started. Enrollment is open until the end of the day tomorrow, September 20th. Maybe there’s a part of you that thinks you’re not ready for this “after.” If you’ve read this far, there’s a big part of you that knows this is the time to enroll. Do this for yourself and your practice so that you stop wasting time and start taking the right steps. I would love to work with you and the Superpower community would love to welcome you in. Registration for The Superpower Method For Therapists® Program is open until next Thursday, February 8th. Think it might be right for you? First, let me answer some common questions to help you get clear. The investment of the program is $1695. A payment plan of $339 per month is available. 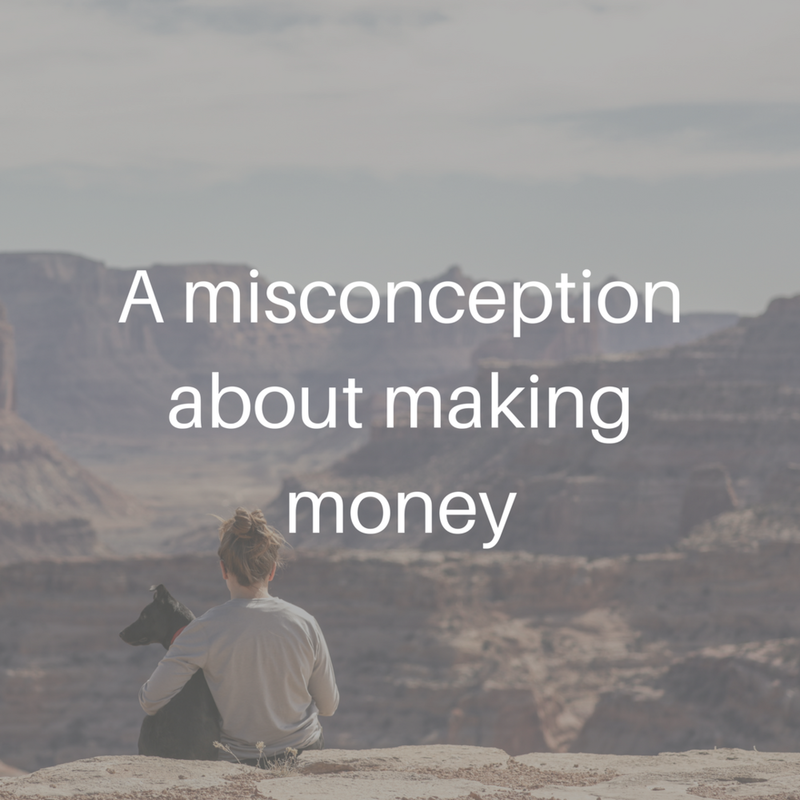 If you’re feeling scarcity about money in your business right now, that might feel like a scary number. Because it is a lot of money! If you’re ready to invest time and energy into your business, you will use this program to increase your income by much more than $1695. You’ll apply yourself to the homework assignments and use the group calls as well as your individual session to create a business that brings you profit. Yes, I said profit. Let’s do a little math. If you add one client to your practice for a few months, you will have recouped your financial investment. I hope you intend to do much more than that! Most participants make changes that add thousands of dollars to their businesses each and every year going forward. Don’t do this program unless you want to increase your income significantly. 2. Will I get any personal attention? Lots of therapists I’ve worked with have participated in some sort of practice building program or conference or have gone through a workbook before. Many of you got some value there. If you’re the kind of therapist who will benefit from The Superpower Method For Therapists® Program, you also need a more individualized process to take your business to the next level. In this program, you'll get individual attention and opportunities to connect directly with me and 2 other Superpower coaches throughout the process. You'll get a chance to work on an individualized strategy in your 1:1 session that’s included in the program. You'll also be matched with an accountability buddy unless you opt out of that opportunity. Many of these buddy relationships last well beyond the 3 months of the program. 3. Can I really turn my business around in 3 months? This program is designed to give you a structure that you can use intensely during the 3 months of the program, and then that you can use over and over again throughout the life of your business. You CAN shift your mindset, get clear on your vision, and create a strategy for your unique business in this process. You’ll also receive bonus challenges in each of the 7 chapters. If you are ambitious, you can complete every bonus challenge. In that case, you’ll have overhauled the most important pages on your website, started implementing a strategic networking plan, started improving your SEO, and launched a new aspect of your business model before the program is over. 4. I want to add something besides 1:1 therapy sessions to my business. Will this program help me do that? Many participants of the Superpower Method For Therapists® Program go on to launch new offerings outside of in-person therapy sessions. If you’re considering adding coaching, a group program, taking part of your business online, or hiring an additional therapist for your practice, this program can help you create a new business model and take the first steps to make it happen. 5. After the program is over, what if I still need help? I created the Superpower Method For Therapists® Alumni Community so that you can keep the momentum, support and accountability going. After you complete the 3-month program, you’re eligible for this free follow-up program. The Alumni Community includes group video calls and an exclusive Facebook group where you can get feedback and support from me and your peers every day. 6. How can I get more questions answered? Sign up for my Q&A session. Reserve your spot, show up by video or phone (easy, I promise), and ask me anything about the program. We can talk about your business and see if this program is the right fit. This program is filling up. I’m against scare tactics and pushing scarcity buttons. I just want you to know the program is filling so you don’t miss your chance if it’s right for you. The program runs only 2 times per year, and space is, of course, limited.